I would like to feature the site design for Design Canada, a documentary film celebrating the golden era of Canadian graphic design. 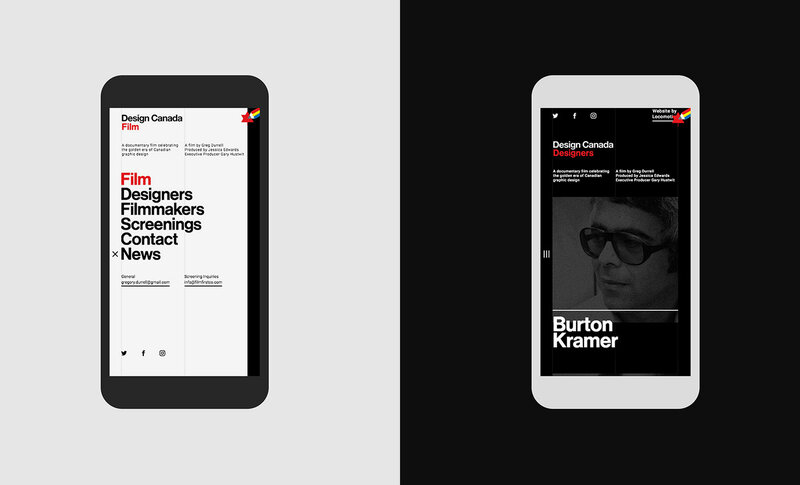 Designed by fellow Montrealer folks from Locomotive, a digital design agency based in Montreal, QC, Canada. The site design is clean and simple but putting a smacking effort at animating the historic logos with playfulness and elegance. It's quite charming to go through, makes me really proud that we somehow played importance to the history of graphic design. Props to everyone involved in this project. 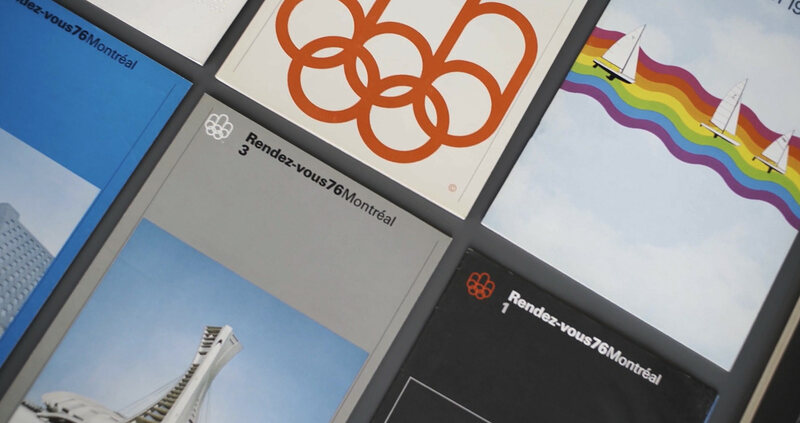 I would like to feature the site design for Design Canada, a documentary film celebrating the golden era of Canadian graphic design.